When the minimum required wetting temperature is not reached between the component and the PCB during soldering; or although the local wetting occurs, the phenomenon caused by incomplete metallurgical reaction can be defined as cold soldering. Popularly speaking, it is caused by low temperature. Cold soldering is generally a color difference,the color will be black, and even serious can see tin particles. The pseudo soldering is caused by the oxidation, vulcanization or contamination of the surface of the soldered metal and becomes non-weldable, while the cold soldering is caused by insufficient heat supplied by the PCBA board during soldering. In the case of soldering, the solder and the metal surface of the substrate are separated from each other by an oxide film. After bonding, the adhesion of the solder is poor, and the bonding effect is weak. The IMC layer formed on the interface of the cold solder joint is very Thin and incomplete development, and the interface of solder joints with severe cold welding is often accompanied by penetrating cracks, and there is no strength at all. The microstructure of the metallurgical structure after the virtual welding is relatively fine; the microstructure of the metallographic structure after cold welding is not uniform. Both PCBA and cold soldering directly affect the reliability of PCBA soldering. 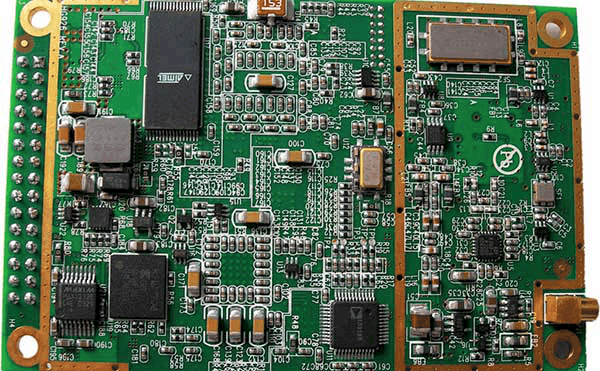 It is necessary to detect and prevent it in time to effectively reduce the repair rate of PCBA board.